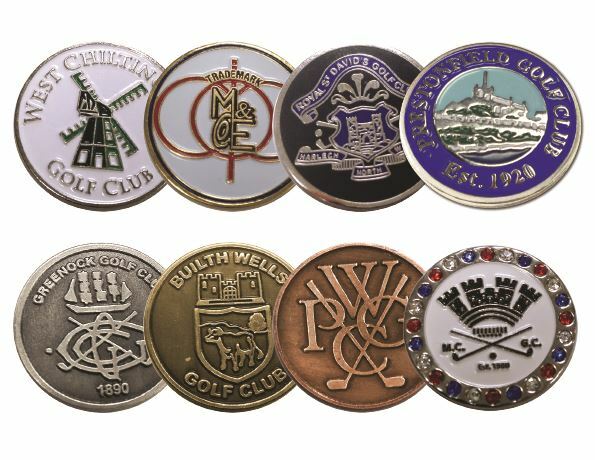 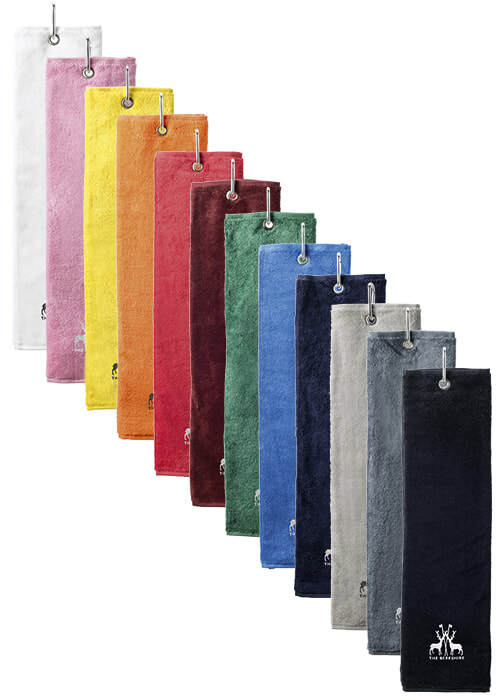 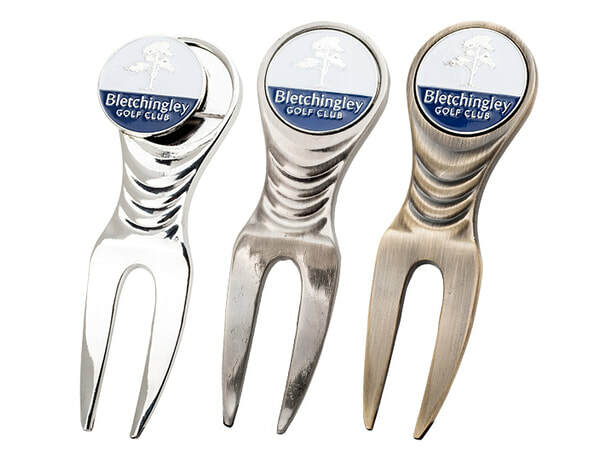 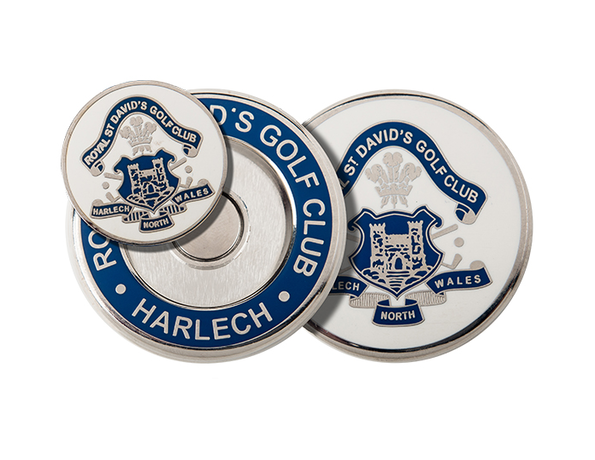 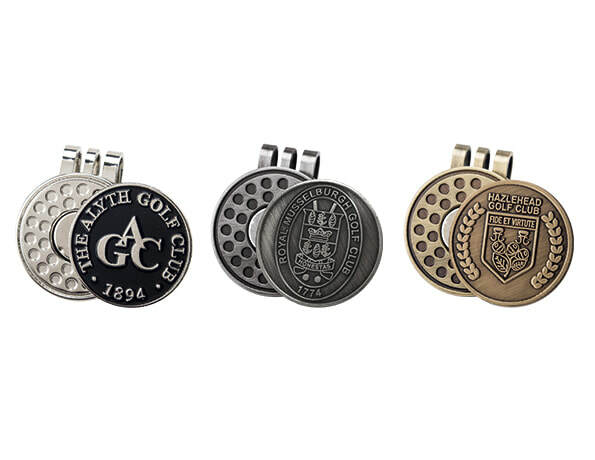 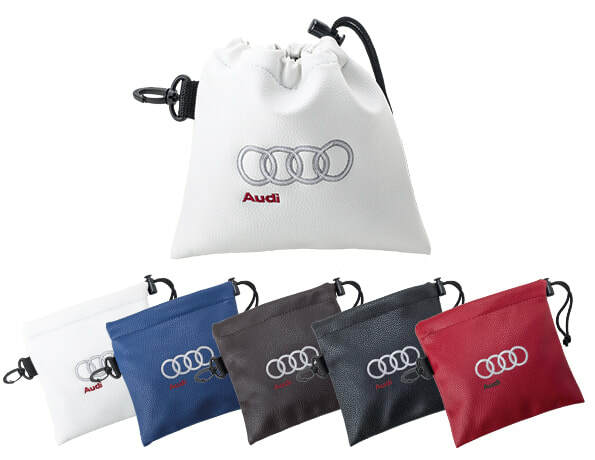 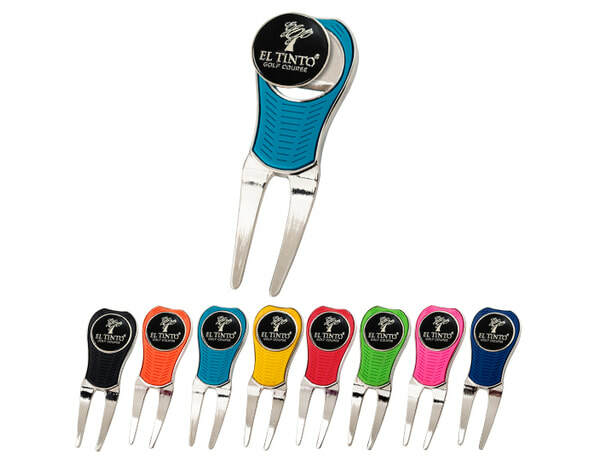 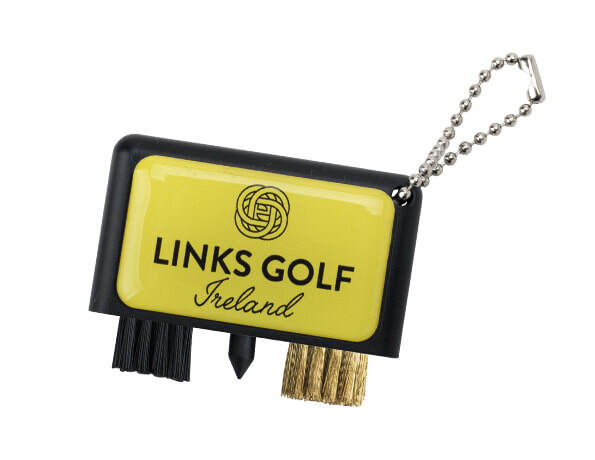 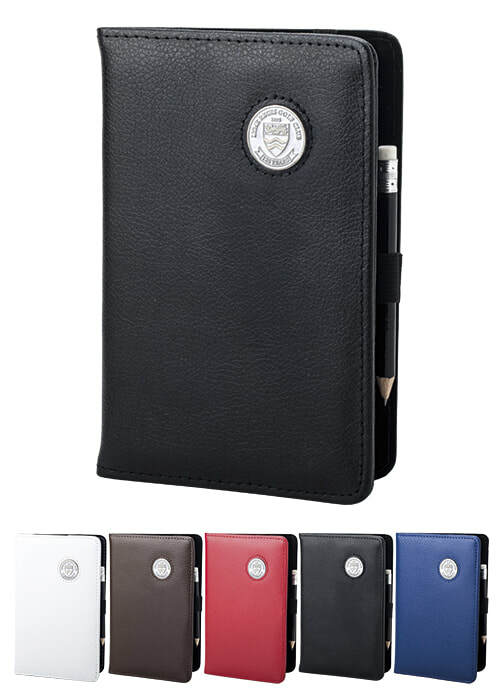 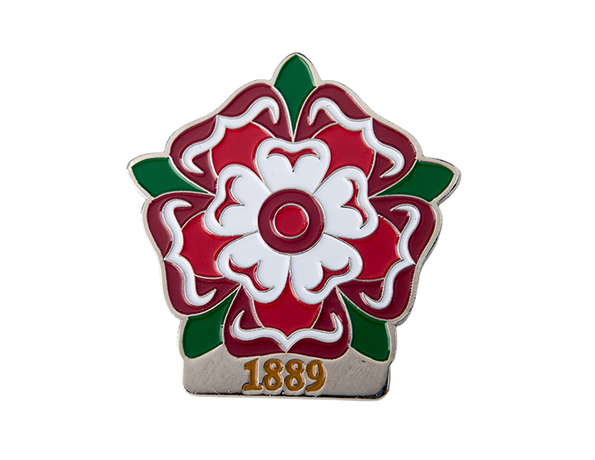 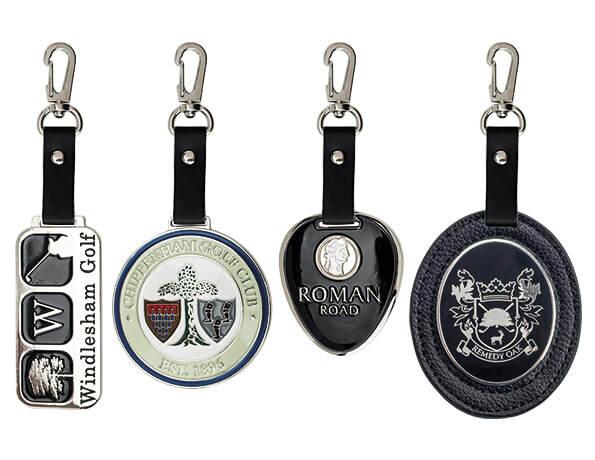 We are very proud that our logo accessories are stocked in over 3,000 Golf Clubs and Resorts across 35 countries Worldwide through our Global Distributor Partners and UK sales team. 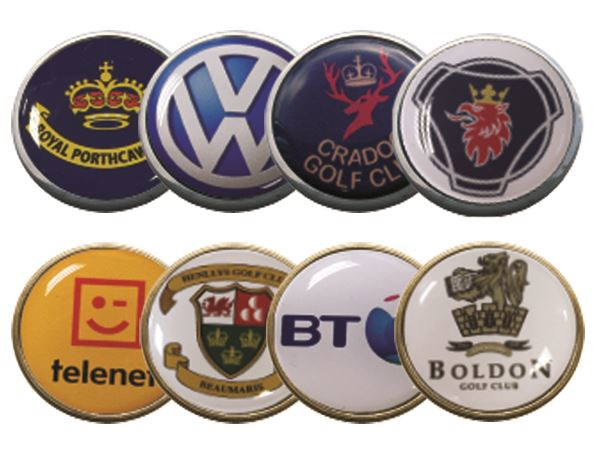 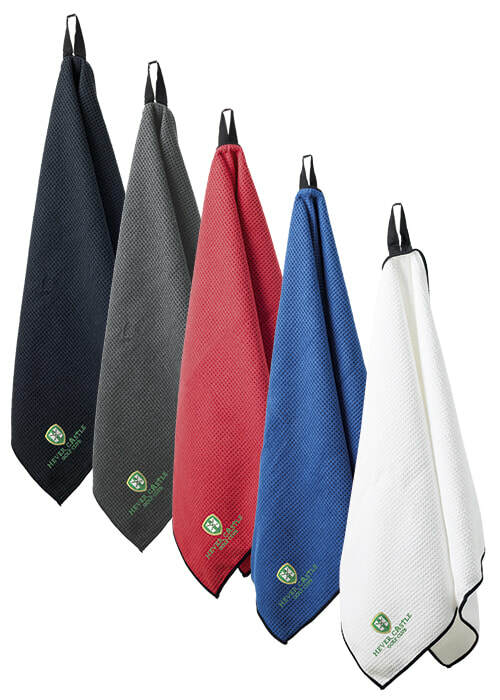 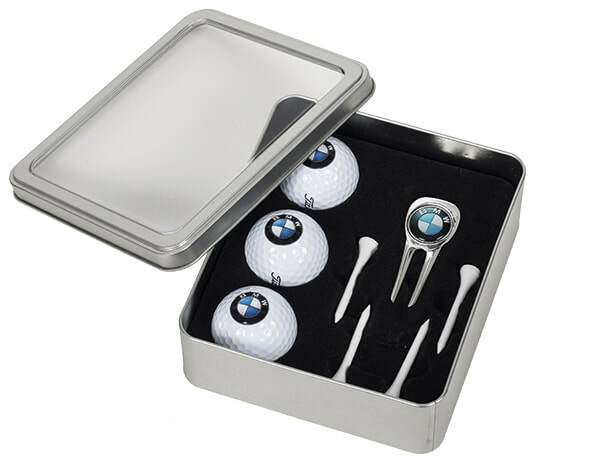 Our extensive product portfolio caters for the Largest Golf Resorts and Corporate Brands in the World and we Guarantee that with our stock holding we will deliver for your event, even with the strictest of lead-times! 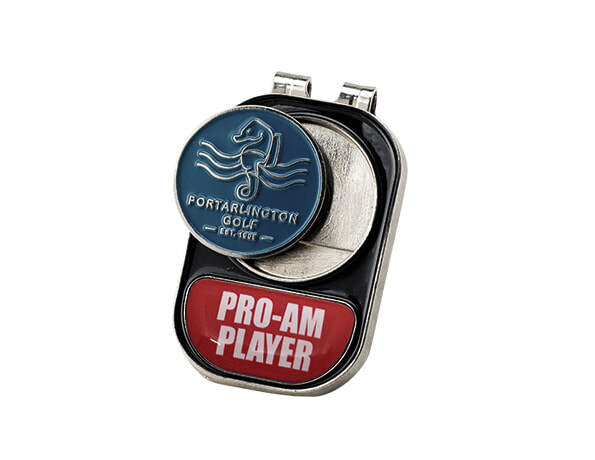 Partners to The PGA, Official Suppliers to The European Senior Tour and Approved Suppliers to Foremost.